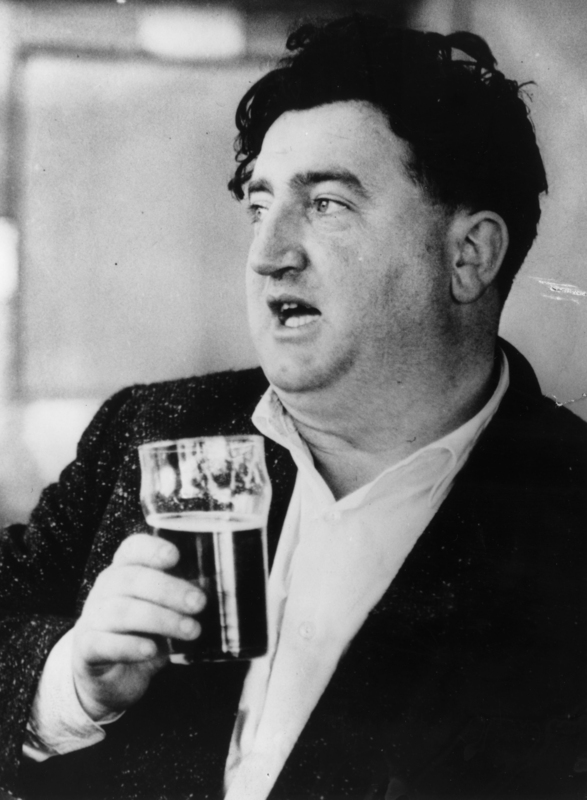 Nice piece on Brendan Behan, a woefully unappreciated Irish writer, and one of my favorite authors. At the end of my last visit to Dublin I found myself with more time than money, so I decided to walk to Dublin Airport. During the course of making my way to the North Circular Road I found myself on Russell Street and passed the house where he spent his early years. Legend! The sample on The Tossers album bout him having no teeth and the story on the Ronnie Drew album bout him gong to Spain getting stopped and asked for the purpose of his visit! I am here for Franco’s funeral! But the general still lives! Then I will wait! 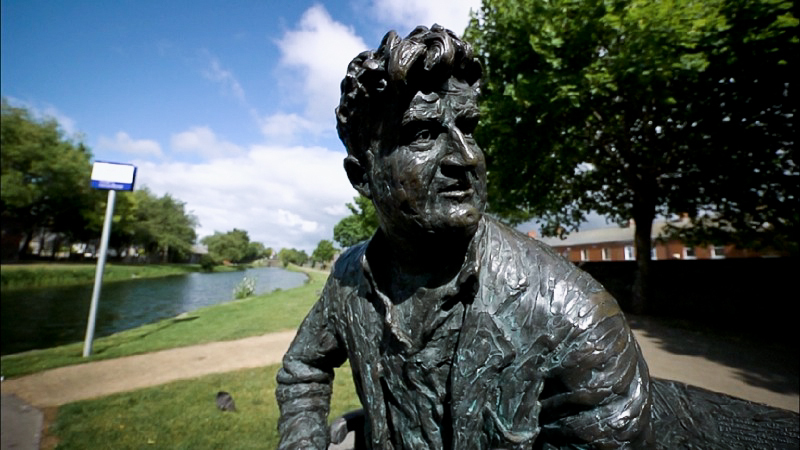 I neglected to mention I was on the tail end of a three day drinking session, so when I walked past Behan’s house it was a bit Karmic. 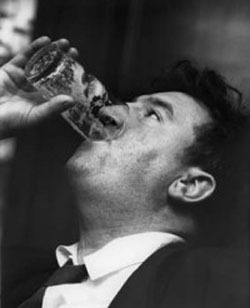 My other favorite writer is Jack Kerouac, another drinker with writing problems. 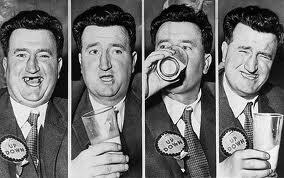 Brendan Behan had a way with words and lived life very much on his own terms, much like our Shane. God bless them both.